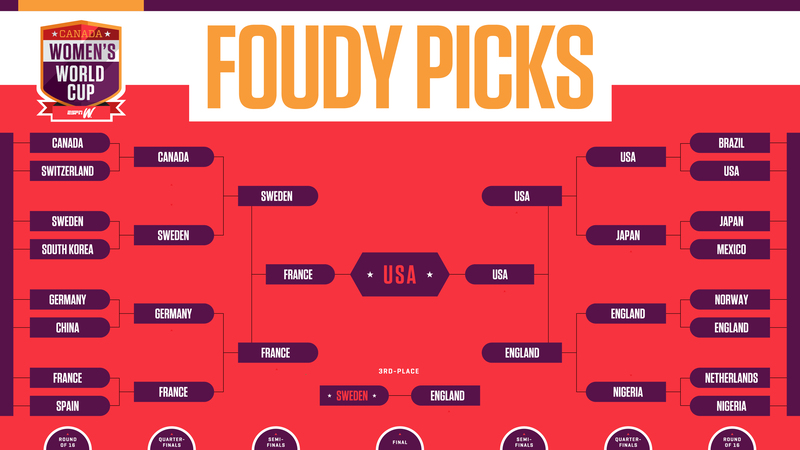 ESPN's Julie Foudy joins Golic & Wingo to talk favourites to win the 2019 Women's World Cup and her new podcast Laughter Permitted. Ante Milicic's side will face the world No.8 ranked team in Eindhoven on June 1 before heading to France to begin the tournament. Alex Morgan was the only player from the United States' women's national team chosen for the FIFPro Women's World XI, announced on Thursday to coincide with International Women's Day. A year ago, Morgan was one of four USWNT players on the list, along with Hope Solo, Carli Lloyd, Ali Krieger. England, Denmark, Netherlands and Spain all put players on the team for the first time in the three years of the poll. England saw their dreams of winning Women's Euro 2017 shattered by a 3-0 semifinal loss to host nation Netherlands in Enschede. 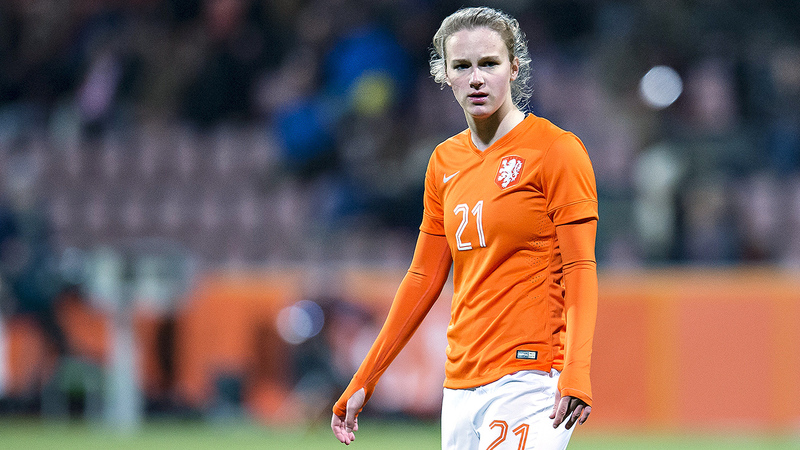 Goals either side of half-time from Arsenal pair Vivianne Miedema and Danielle van de Donk secured victory for the vibrant Dutch before a last-gasp own goal from Millie Bright compounded England's misery. 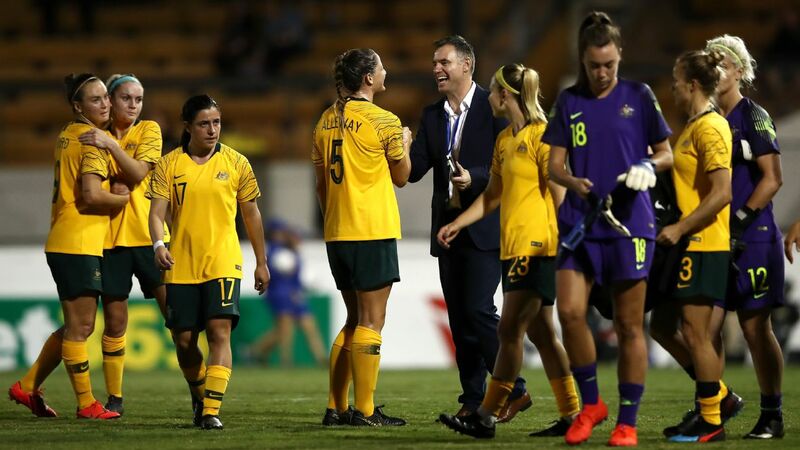 England were punished for a slow start by Miedema and there proved no way back after a costly mistake by Fara Williams, their confident campaign ending in a huge anti-climax. 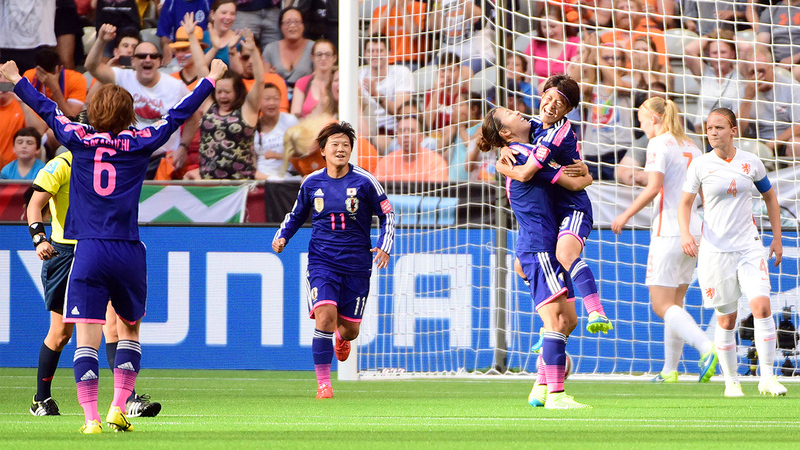 Japan defender Saori Ariyoshi celebrates with teammates after scoring against the Netherlands during the first half. Mizhuo Sakaguchi scored what turned out to be the deciding goal in the 78th minute as defending Women's World Cup champion Japan held off a late attack to beat the Netherlands 2-1 on Tuesday night. Saori Ariyoshi opened the scoring for the Asian champions in the 10th minute, pouncing on a loose ball after had looped off the Netherlands' crossbar and smashing her drive home.